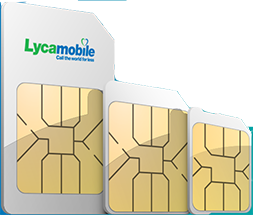 In order to port your number, your Lycamobile SIM card must first be activated! 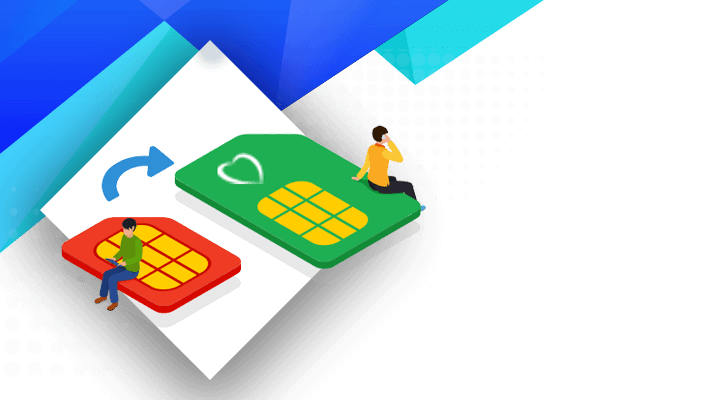 To activate your SIM simply insert it into your mobile phone and an SMS will arrive with a temporary number. You can then use this temporary number while we process your number port. You then need to register you SIM online to complete the port-in process. (Registration details and port-in request details should match otherwise the port-in will not be successful). If your number has not been ported within 3 working days please contact Lycamobile customer services on 071303332 immediately so we can help to complete the port as soon as possible. 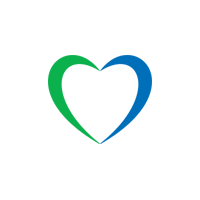 Please note: If you experience problems filling in the form, call Lycamobile customer care 071303332 for more help. As per regulatory the time period for port in is 3 working days. Please send the POA form to the below address if you are porting from Telia or Call me. Please note: Both SIM cards have to be registered under the same personal details. If your existing SIM card has not been registered yet, please contact your existing provider.